NuSirt Sciences, Inc. has discovered a breakthrough technology platform with the goal of enabling the use of natural compounds to create synergy with known pharmaceuticals to prevent and treat chronic diseases resulting from over-nutrition and aging. The Company has protected the discovery and commercial application of this broad-based technology platform through an extensive IP portfolio that includes 20 issued or allowed patents to date with corresponding patents pending globally. NuSirt has successfully conducted multiple clinical studies on natural compounds that have validated its discovery and demonstrated the value of its intellectual property. The company has completed a number of pre–clinical studies examining the synergistic effects of adding NuSirt technology to several existing medicines to develop new therapeutic applications. Results of these studies indicate new approaches to controlling fatty liver disease and steatohepatitis, type 2 diabetes, obesity and other metabolic diseases. The company has completed phase 2 clinical studies in NAFLD/NASH and diabetes. The company is currently conducting a clinical trial in obesity. He is also a founder and Past-Chairman of the Board of Ironwood Pharmaceuticals Inc. (NASDAQ: IRWD) a biotechnology company in Cambridge, MA where he served as a director from 1998 to 2015. Mr. Cook served as Chairman of Amylin Pharmaceuticals Inc. (NASDAQ: AMLN) from 1998 to 2009 and was Chief Executive Officer from 1998-2003. Mr. Cook retired as a Group Vice-President, Global Operations at Eli Lilly and Company in 1993 after more than 28 years of service. 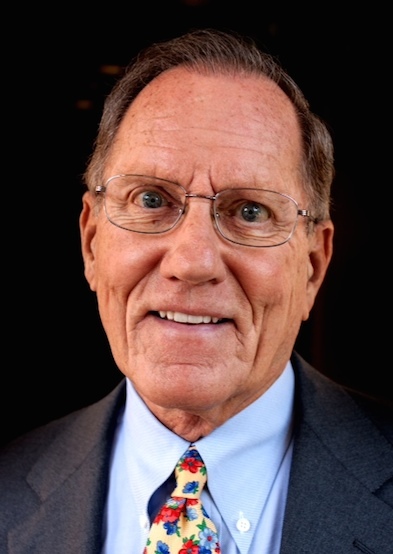 Mr. Cook serves as Chairman of the Board of Mercy Ministries International Inc. with headquarters in Nashville, TN. He is also a past Chair and current member of the University of Tennessee College of Engineering Advisory Board. Mr. Cook has served on the national board of the American Diabetes Association, and is past Chairman of the Board of Life Sciences Tennessee. Mr. Cook graduated from the University of Tennessee in 1965 where he received his BS in Engineering with High Honors and was a UT Torchbearer. Dr. Zemel is a recognized expert in endocrine and nutritional modulation of energy metabolism and disease risk. He is author of over 200 peer-reviewed publications, primarily describing his research into the regulation of fat cell metabolism and applications of this research in the prevention and treatment of diabetes, obesity and metabolic disease. Dr. Zemel served on the faculty of Nutrition and Endocrinology at Wayne State University and as Research Endocrinologist at the VA Medical Center affiliated with Wayne State from 1980 – 1990, and as Professor of Nutrition and Medicine and Director of the Nutrition Institute at The University of Tennessee form 1990-2012. He holds a number of patents, and his academic research was supported by the Centers for Disease Control, USDA, NIH, the American Heart Association, and other public and private sector sponsors. He founded NuSirt in 2007, and left the university to join the company full-time in 2012. His current work at NuSirt focuses on development of new therapeutics for diabetes, obesity and metabolic disease. Dr. Zemel graduated from The University of Wisconsin-Madison with his B.S. in 1976, M.S. in 1978 and Ph.D. in 1980. Ms. Cannon brings over 25 years clinical research experience to NuSirt Sciences. She was responsible for the start-up of ClinTrials Research, one of the early Clinical Research Organizations (CROs), providing outsourced clinical research services to the pharmaceutical industry. She was responsible for initiation of Phase II-IV research activities and participated in the company’s IPO, (NASDAQ:CCRO). Her role as CEO, and Board Director at Celeris Corporation (NASDAQ:CRSC) focused on supporting complex medical device, biologic, and combination FDA product approvals. 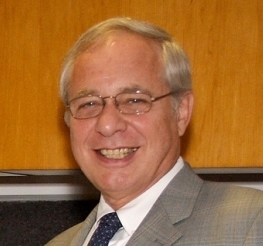 Mr. Bryson has over 40 years of experience as an executive, a director and advisor in the healthcare industry. Mr. Bryson spent 32 years with Eli Lilly and Co. completing his career there as President and Chief Executive Officer. From April 1994 to December 1996, Mr. Bryson was Vice Chairman of Vector Securities International, a healthcare focused investment banking firm. Mr. Bryson was President of Life Science Advisors, LLC, a healthcare consulting company from 1995 to 2004. Mr. Bryson has served on the board of directors of many public and private companies including Eli Lilly & Co., Amylin Pharmaceuticals Inc., Quintiles Transnational and Chiron Corporation. Mr. Bryson received a B.S. in Pharmacy from the University of North Carolina and completed the Sloan Program at the Stanford University Graduate School of Business Administration. Brian is a Co-founder and Partner at TriStar Technology Ventures, a venture capital investment group currently managing two early stage healthcare-focused funds totaling approximately $40 million. TriStar Technology Ventures is a part of the Healthcare Investment Group, consisting of three healthcare-focused investment funds with approximately $1 billion under management. With a primary focus across the life sciences, including medical devices, diagnostics and drug discovery, he sits on the Board of six portfolio companies and actively oversees TriStar’s interest in two others. Brian is also a founding director of Vertex Clinical Innovations, a company that provides technology transfer services to hospitals, health systems and universities. 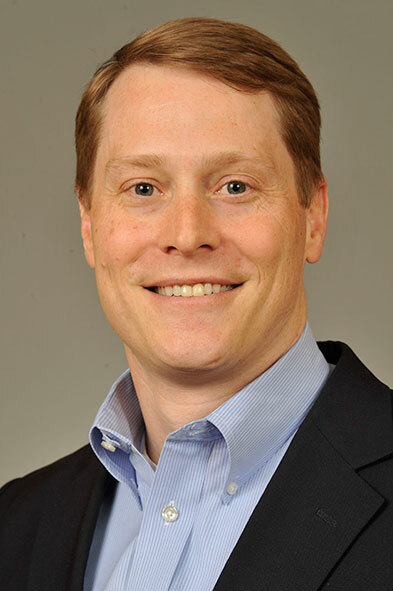 Prior to co-founding TriStar and Vertex, Brian served as the Assistant Director in the Office of Technology Transfer and Enterprise Development at Vanderbilt University. He is has also been active in the Association of University Technology Managers (AUTM), previously serving as the Associate Vice President and as a member of the Board of Directors. Prior to moving into technology transfer, Brian worked as a postdoctoral researcher in the Department of Biochemistry at Vanderbilt, where his work focused on structure-function studies of the cytochromes P450. He holds a doctorate in Molecular Toxicology from the University of Kentucky, a Master’s degree in Environmental and Industrial Health from the University of Michigan and an undergraduate degree in Biology from Penn State University. 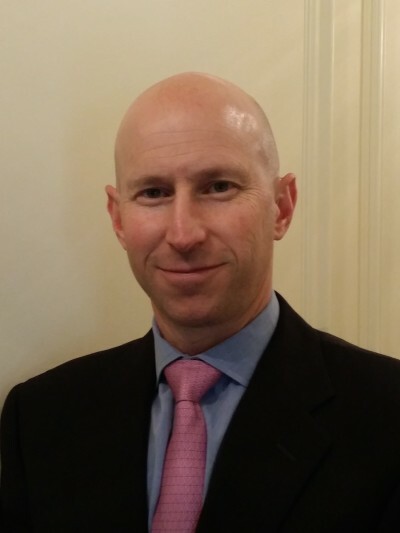 Eric Satz, serves as a Managing Member of the Tennessee Community Ventures Fund, LLC (TNCV), a company he co-founded in 2009, and is Executive Chairman to three TNCV portfolio companies. From 2010 to 2014, he served as Investor, Advisor, and Vice President of Business Development for Panopto, Inc. He co-founded and was Chief Executive Officer of Plumgood Food, LLC from 2004 to 2008. 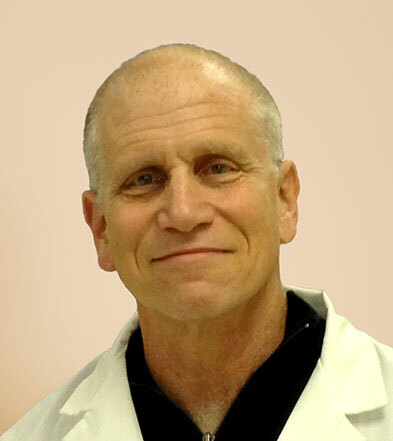 John has been a practicing Internal Medicine physician since 1993. During his tenure, he’s served as Vice-President, Medical Director and President of the Frist Clinic, a premier family practice/internal medicine clinic. John has received numerous honors including recognition as a “Top Doctor”, Nashville Business Journal 2010-2017 and Honorary Fellow of India College of Physicians and Doctor of Humane Letters, New York College of Podiatric Medicine. Dr. Anderson has held a variety of leadership roles with the American Diabetes Association (ADA) including President Medicine & Science, 2013, Member National Board of Directors, 2002-2005 and 2010-2014. He has served on a number of ADA Committees and Task Forces supporting Health Care Reform, Strategic Planning Committee and Professional Practice Committee. John is a sought after as a national and international lecturer, and has authored numerous publications including The Journal of Family Practice, Diabetes Therapy, Diabetes Care, Clinical Diabetesand Postgraduate Medicine. He has served as a speaker and advisory board member for leading pharmaceutical companies. 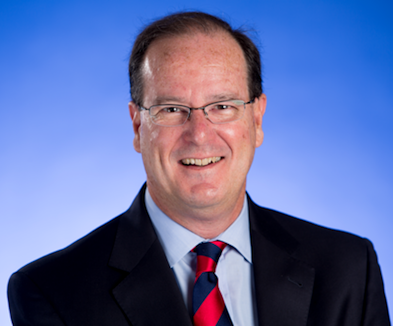 John currently serves as Board Director, National Board of Physicians and Surgeons and Chair, YMCA of Middle Tennessee Diabetes Prevention Committee. John received his Bachelor of Arts with high distinction, Phi Beta Kappa, at the University of Virginia and his Internal Medicine medical degree and residency at Vanderbilt University. Rich’s healthcare career spans over 35 years encompassing 25 years at Eli Lilly and Company where he served as Group Vice President and Chief Marketing Officer, and as President of Eli Lilly Europe, Middle East and Africa and the Commonwealth of Independent States (CIS), a regional organization of former Soviet Republics. In total, he oversaw 50 countries, and >$4 billion in sales. He then joined Quintiles International as EVP and President for Global Commercial Solutions, an outsourcing health-services business serving >70 pharma and biotech companies. Rich sits on the boards of Vigor Medical Systems, Diamedica and Fuqua School of Business at Duke University. Dr. Cherrington received his undergraduate degree in Biology from the University of New Brunswick in 1967 and his PhD in Physiology from the University of Toronto in 1973, where he worked with Dr. Mladen Vranic. He then undertook postgraduate training with Dr. Rollo Park at Vanderbilt University School of Medicine. In 1975 he joined the faculty of Vanderbilt where he currently holds the positions of Professor in the Department of Molecular Physiology & Biophysics and in the Department of Medicine. He served as Chairman of the Molecular Physiology and Biophysics Department from 1998-2007. He currently holds the Jacquelyn A. Turner and Dr. Dorothy J. Turner Chair in Diabetes Research. Dr. Cherrington’s work over the years has defined the effects of various hormonal and neuronal factors on liver glucose metabolism. Specifically, he has characterized the effects of insulin, glucagon, cortisol, epinephrine, and norepinephrine on the rates of hepatic glycogenolysis and gluconeogenesis in vivo. More recently he has examined the roles these agents play in regulating glucose production during a variety of stressful situations (exercise, hypoglycemic, illness, or injury). He has also studied the response of the liver to glucose ingestion and has shown that postprandial glycogen deposition is dependent not only on the availability of glucose and insulin, but equally on an additional “portal” signal. The nature of the signal and the mechanism by which it works are currently under study. Dr. Cherrington has significantly advanced our understanding of the way in which hormones and neural mediators regulate the ability of the liver to supply glucose in times of need and to store it in times of plenty. He is recognized worldwide as an authority in this area having published 287 peer-review papers and 84 review articles over the past 40 years. Dr. Cherrington is also considered an outstanding mentor and educator and has trained over 50 graduate students and postdoctoral fellows. Most of his trainees are now themselves active investigators in the diabetes field. The numbers do not do justice however, to the impact he has had on large numbers of students and colleagues who have witnessed first-hand the excitement and rigor with which he approaches research. He has served on the editorial boards of the journals Diabetes, Metabolism, Journal of Clinical Endocrinology & Metabolism and as associate editor of the American Journal of Physiology. Currently, he serves as consulting editor for the Journal of Clinical Investigation. Dr. Cherrington has been a member of the American Diabetes Association since 1972. He has served at the local, state and national levels, including membership on numerous committees. In addition to his many appointments, his elected position with the American Diabetes Association include Board of Directors, Tennessee Affiliate 1984-1992), president, Tennessee Affiliate (1990-1991), National Board of Directors (1986-1989 and 2002-2006), and as national president (2004-2005). 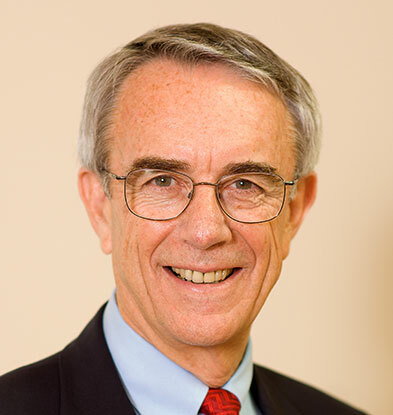 Dr. Cherrington has received many professional honors over the years, including the Lilly Award, the Rachmiel Levine Award and the Banting Award from the American Diabetes Association, the David Rumbough Award from the Juvenile Diabetes Foundation, the R.E. Heist Award from the University of Toronto, and the Charles R. Park Faculty Award for Research from Vanderbilt University. In addition, Dr. Cherrington holds professional memberships in ADA Middle Tennessee Affiliate; American Diabetes Association; American Physiology Society; European Diabetes Association; American Association for the Advancement of Sciences; and the American Institute of Nutrition. In 2013 he was elected as a fellow of the American Association for the Advancement of Sciences. Dr. G. Alexander Fleming (Zan), M.D is a well-recognized authority in the metabolic and endocrine fields with extensive U.S. Food and Drug Administration (FDA) experience, where he headed clinical review of drugs for diabetes and other metabolic indications from 1986-98. He led landmark approvals of metformin, the first statin, insulin analogs, and new growth hormone indications. He also represented FDA at the International Conference on Harmonization (ICH), was assigned to World Health Organization (WHO) 1992-93, was responsible for professional education and training in the Center for Drugs Evaluation and Research, and was a major contributor to FDA’s Good Review Practice initiative. 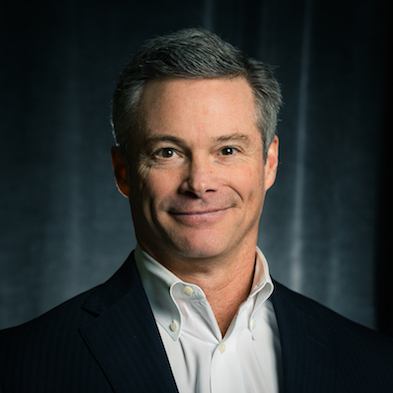 Dr. Fleming co-founded Kinexum, a strategic clinical and regulatory services and serves as its President and Chief Executive Officer. He serves on over two dozen scientific advisory and corporate boards and has served as chief medical officer for five biotech companies. He is active in drug, diagnostic, and device product development and regulatory strategy across multiple therapeutic areas. 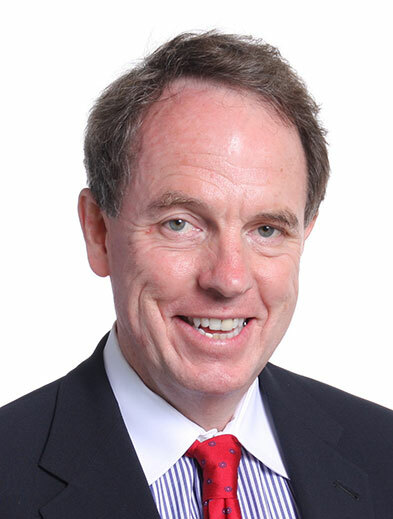 Dr Fleming founded Exsulin Corporation, which is developing an islet regeneration agent, and serves as its Chief Medical Officer and Chairman. Dr. Fleming received his M.D. and internal medicine training from Emory. His fellowship in endocrinology at Vanderbilt was followed by a fellowship in metabolism at National Institutes of Health. After leaving as FDA’s senior endocrinologist, Dr. Fleming became Chief Scientific Officer, Ingenix Pharmaceutical Services–a UnitedHealth Group Company and then served as Chief Medical Officer, Boston Medical Technologies. Dr. Fleming is a frequently invited lecturer at international symposia and has served as an invited editorialist of the New England Journal of Medicine and other publications. Dr. Kolterman currently serves on the Advisory Board of NuSirt Biopharma. 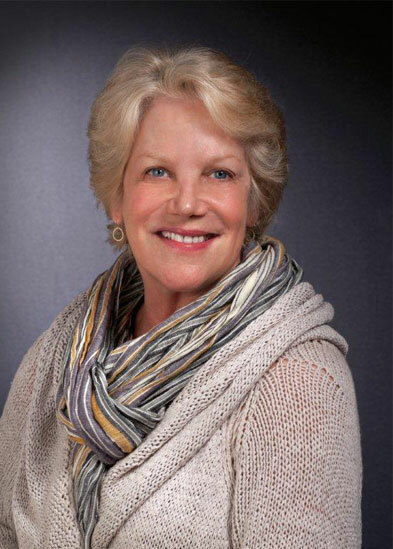 Dr. Kolterman is a Biopharmaceutical and Medical Consultant as well as a Volunteer and Adjunct Professor at the University of California at San Diego Medical Center in the Department of Medicine, Division of Endocrinology and Metabolism. 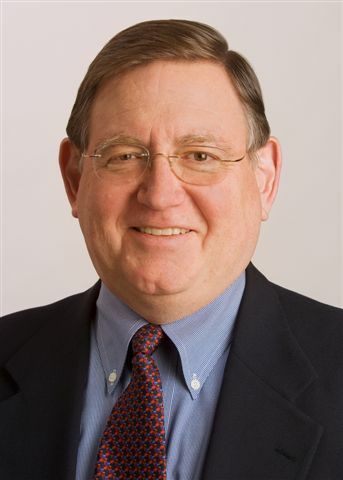 Prior to his consultant role, Dr. Kolterman worked at Amylin Pharmaceuticals for over 20 years where he served as the Medical Director, Vice President of Medical Affairs, Senior Vice President of Clinical and Regulatory Affairs, Senior Vice President of Research and Development, and Senior Vice President and Chief Medical Officer. Dr. Kolterman has performed and served as the principle investigator on several clinical studies including the Diabetes Control and Complications Trial (DCCT) study. He currently is serving as the principal investigator for the UC San Diego participating center in the Epidemiology of Diabetes in Control (EDIC). Dr. Kolterman has numerous research publications and has received several honors and awards form the American Diabetes Association. Dr. Kolterman obtained his medical degree from Stanford Medical School and performed residency in both Internal Medicine and Endocrinology at Stanford. 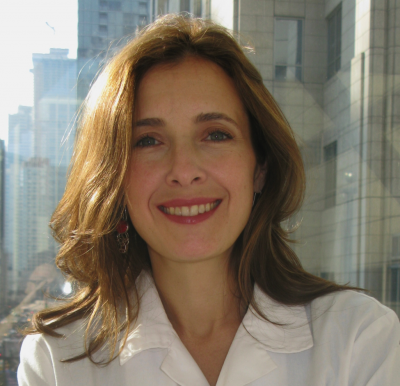 Dr. Rinella is an Associate Professor of Medicine at Northwestern University Feinberg School of Medicine. She studied basic mechanisms of steatohepatitis with the support of the American Gastroenterological Association and the National Institute of Health for 10 years. Currently her focus is in clinical research in the area of non-alcoholic fatty liver disease/NASH both before and after liver transplantation. Her primary clinical focus within the NASH realm is on the associations between NASH and cardiovascular disease and the occurrence of NASH after liver transplantation. She is considered a thought leader in the field of NAFLD/NASH and is the Chair of the NAFLD/NASH special interest group at the American Association for the Study of Liver Diseases. 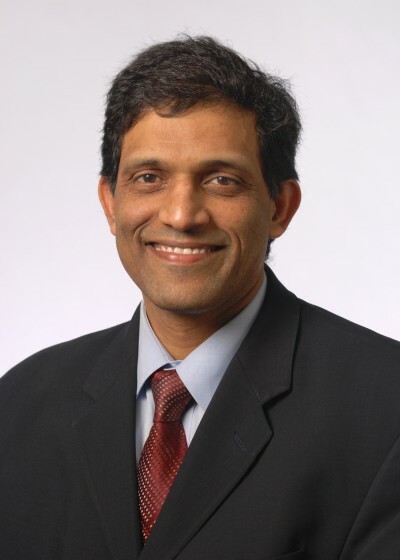 Dr. Chalasani currently serves as David W. Crabb Professor of Medicine and Cellular &Integrative Physiology at Indiana University School of Medicine and is the Director of its Division of Gastroenterology and Hepatology. He completed his medical education in India and subsequently completed internal medicine residency and gastroenterology and hepatology subspecialty training at Emory University in Atlanta. He is a practicing hepatologist and is heavily engaged in clinical and translational liver disease research. Two broad themes to his research focus are nonalcoholic fatty liver disease and idiosyncratic drug induced liver injury and he has made several important contributions to both of these areas. He is the Associate Editor for Gastroenterology and he has previously served or currently serving on the editorial board of many journals including Gastroenterology, Hepatology, Clinical Gastroenterology and Hepatology, Journal of Hepatology, American Journal of Medicine, Journal of Clinical Gastroenterology, and Nature Reviews Gastroenterology & Hepatology. He has been funded by the National Institutes of Health since 1998 for conducting investigations related to liver disease. Currently, he is the PI for two NIH U01 awards and one NIH K24 award, Co-PI for one NIH U01, and co-investigator for two NIH R01 awards. He has published over 170 original publications, 30 text book chapters and 26 editorials and commentaries. He is the lead author for the AASLD, AGA, and ACG multisociety practice guidelines for the diagnosis and management of nonalcoholic fatty liver disease. He coedited a text book “Alcoholic and Nonalcoholic Fatty Liver Disease (Springer). He is also the lead author for the ACG Practice Guideline on the diagnosis and management of idiosyncratic drug induced liver injury published in the American Journal of Gastroenterology in July 2014.